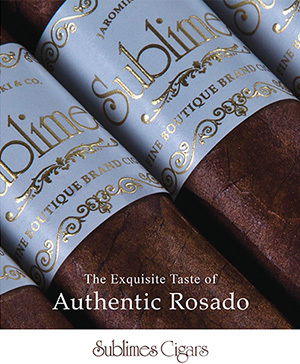 To write readable, useful cigar reviews takes only a couple of prerequisites, not least of them being an ability to write readable prose. It also helps if you’ve smoked a lot of cigars, experience that doesn’t come easy or cheap. 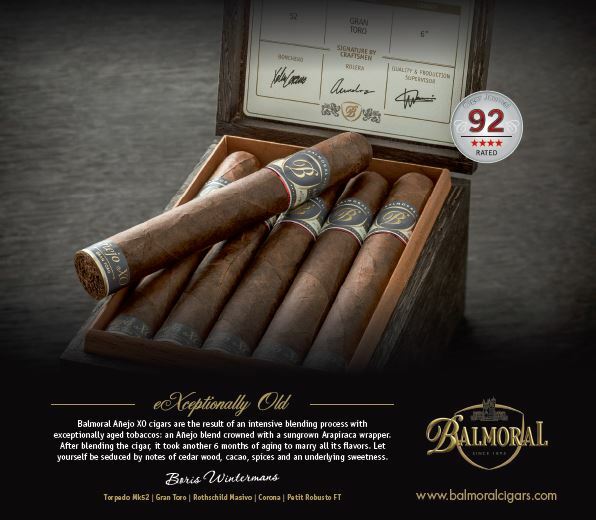 But if you can put those assets together with an abiding interest in the topic and a willingness to smoke thoughtfully, intently, you’re on your way to credible cigar reviewing. You needn’t write for the public to benefit from review-writing. Just recording your own private thoughts in a cigar diary can bring lifelong benefits. Nothing clarifies ideas and preserves them for future reference, or helps one’s self-education, like a well-kept written record. So then, what to write? Take a picture of the cigar pre-smoke. Get creative. The idea is not necessarily to explore all of the following points to exhaustion—only those that suggest themselves for the cigar at hand. Mention the packaging, the design of the band. Describe the fragrance out of the cellophane or box, the apparent quality of the wrapper leaf (veins, visible seams, oily or toothy, rough-hewn or fine), the color of the wrapper, the overall quality of construction: Double capped? Triple capped? Firms feel or loosely packed? Is it hard or springy to the squeeze? After the cut, how do you rate the cold draw? Perfect draw? Too tight or loose? Do any flavor notes suggest themselves in the cold draw? On light-up—this is very important—note the time! Give first impressions. What flavor notes predominate? 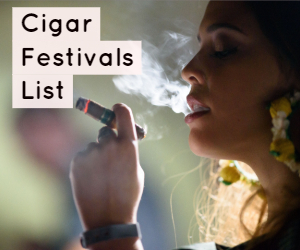 Does the cigar taste good generally, or is it already giving you bad signals? Does some certain aspect of the flavor stand out, for good or ill? Check back in at 10 minutes. How is it going? How far down have you smoked in 10 minutes? Are the flavors changing? Is the retrohale easy or hard on the sinuses? Did the cigar perchance start with a tight draw and then open up, or vice versa? 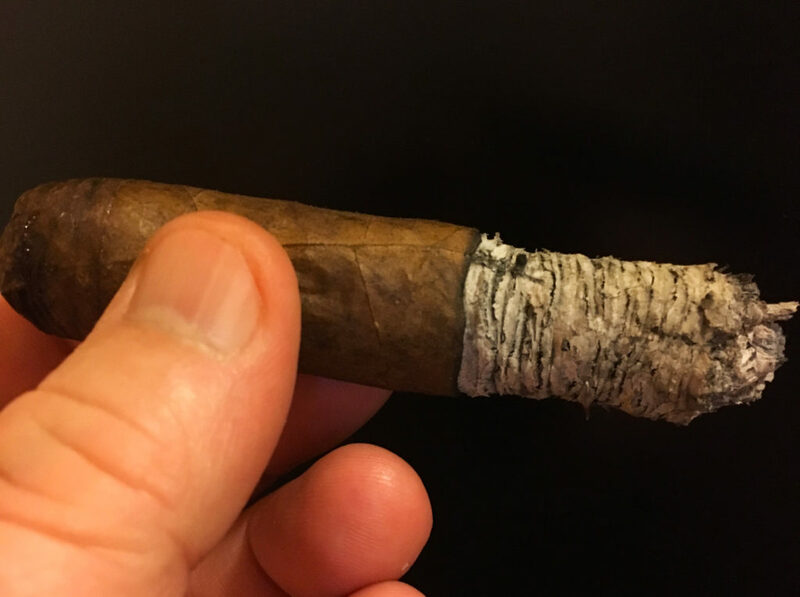 Take pictures of how the cigar is performing, burn line, etc. At about 20 minutes in, give a “first-third” report: You should by now be taking full measure of the cigar. How does it rate overall? How have the flavors transitioned (assuming they have)? How is the flavor “finish?” That is, how long do the flavors linger on the palate between draws? How long an ash will remain intact before it drops off? What color ash? Is the ash well-formed or flakey? Is the burn line straight or wavy? Does the burn require touch-up? Is there any tunneling or canoeing? 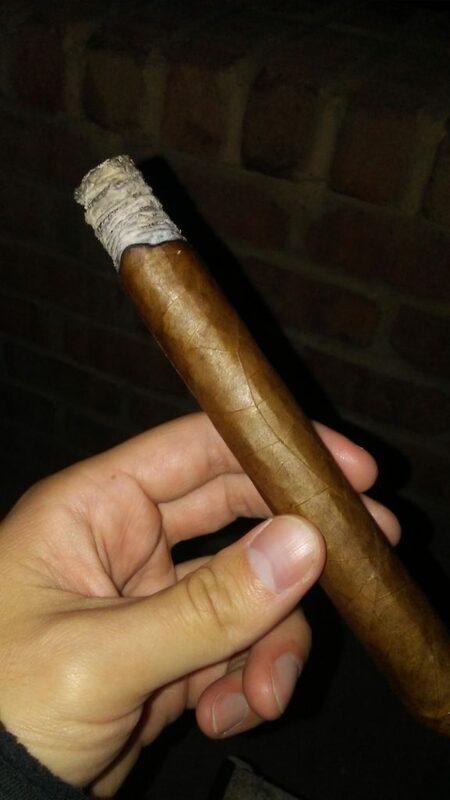 Does the cigar stay lit without demanding too much attention? In other words, does this cigar behave itself? Is the “cherry” (the coal) compact or elongated? Can you, or can someone in the room with you, describe the room note? Check your clock: How long did the cigar last? In a concluding paragraph, write a brief summation of the experience. This is where you can try to tap your inner poet. Do you have any “inside information” to share about the cigar, its production, or its maker? 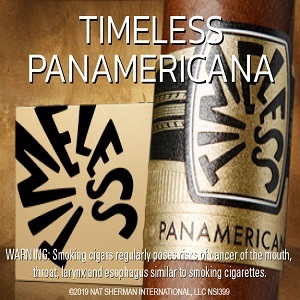 Can you “nutshell” this cigar—describe it in a sentence or two? Would it be good with coffee in the morning, or after a hearty dinner with drinks and dessert, or sometime in between like mid-afternoon? 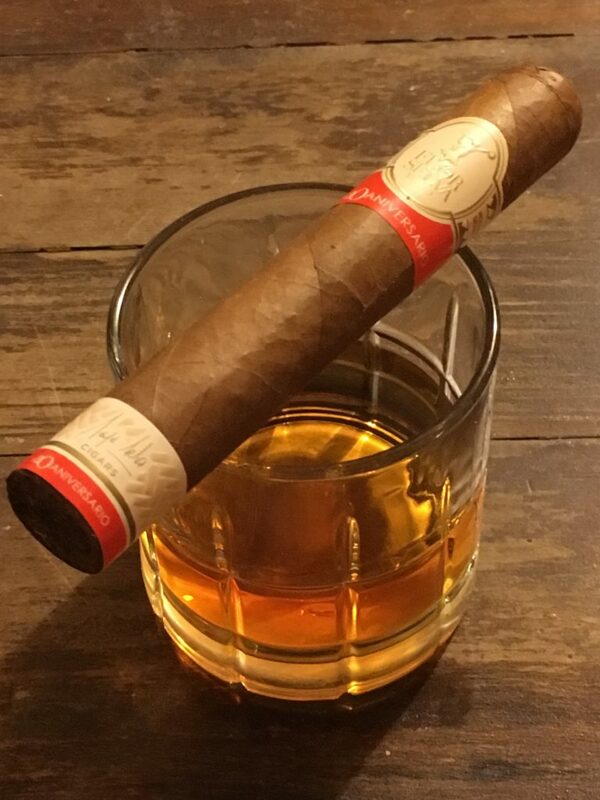 Where, in your view, does this cigar fit in the wide world of cigars?